In 1998 Belgrade Center for Human Rights started to comprehensively analyse human rights situation in the country trough annual reports on the law and practice of enjoyment and protection of human rights. Annual Reports, published in Serbian and English, include a comparison of domestic laws and regulations with international standards, and most importantly their implementation in practice. Associates of the Center regularly monitor the press, reports of local and international non-governmental organizations and intergovernmental organizations and analyse laws, strategies and action plans. Every year Center is defining and pointing on broader issues that have impact on state of human rights in Serbia. Those issues are changing trough out the years and Reports are always highlighting the most important ones for the given year. (in Serbian and English), 2018. 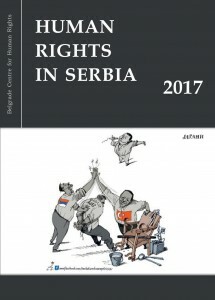 Human Rights in Serbia –A Comprehensive Report for 2016 (in Serbian and English), 2017. 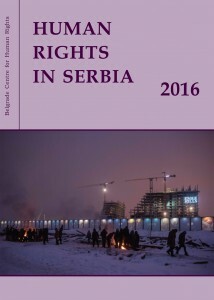 Human Rights in Serbia – A Comprehensive Report for 2015 (in Serbian and English), 2016. 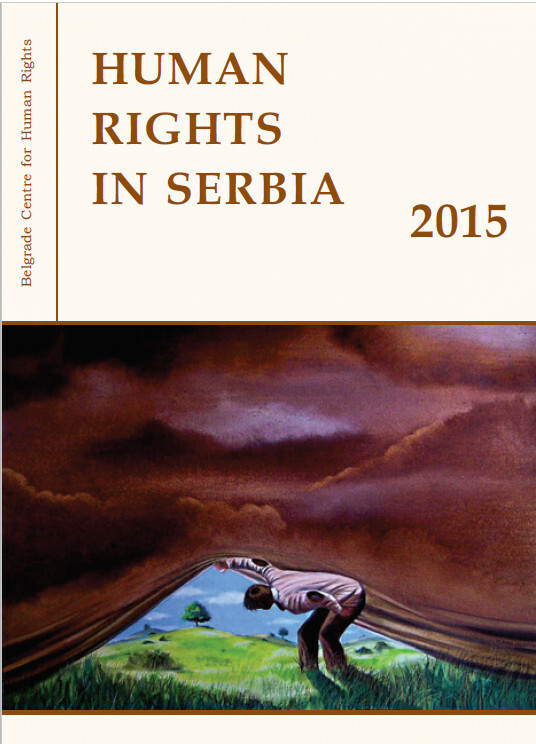 Human Rights in Serbia – A Comprehensive Report for 2014 (in Serbian and English), 2015. Human Rights in Serbia – A Comprehensive Report for 2013 (in Serbian and English), 2014. 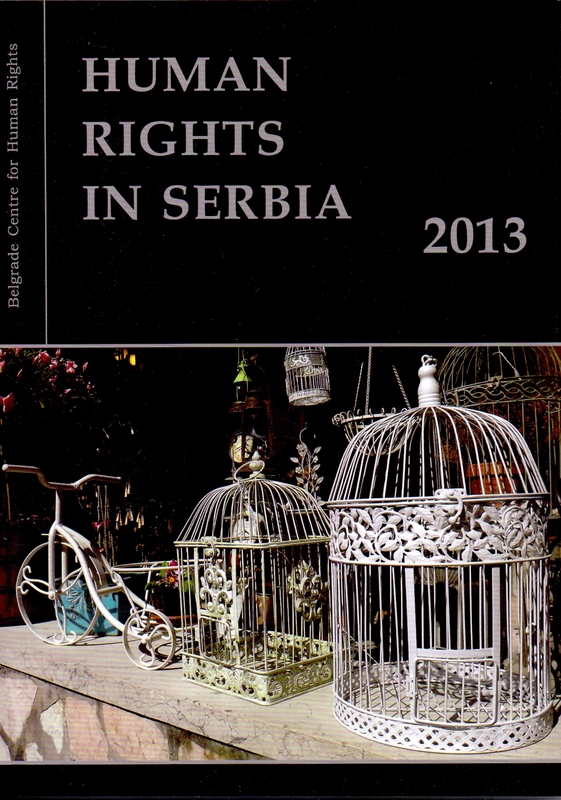 Human Rights in Serbia – A Comprehensive Report for 2012 (in Serbian and English), 2013. 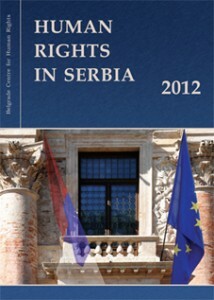 Human Rights in Serbia – A Comprehensive Report for 2011 (in Serbian and English), 2012. 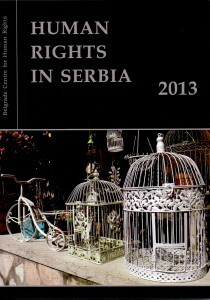 Human Rights in Serbia – A Comprehensive Report for 2010 (in Serbian and English), 2011. 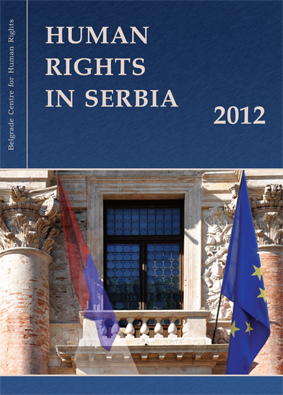 Human Rights in Serbia – A Comprehensive Report for 2009 (in Serbian and English), 2010. 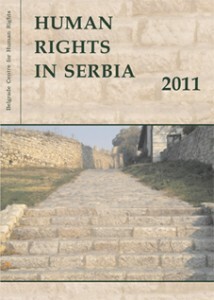 Human Rights in Serbia – A Comprehensive Report for 2008 (in Serbian and English), 2009. 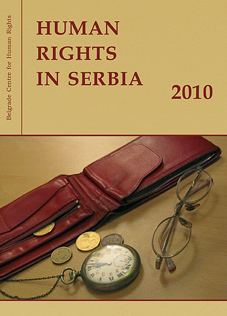 Human Rights in Serbia – A Comprehensive Report for 2007 (in Serbian and English), 2008. Human Rights in Serbia – A Comprehensive Report for 2006 (in Serbian and English), 2007. 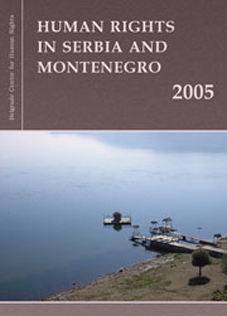 Human Rights in Serbia and Montenegro – A Comprehensive Report for 2005 (in Serbian and English), 2006. Human Rights in Serbia and Montenegro – A Comprehensive Report for 2004 (in Serbian and English), 2005. 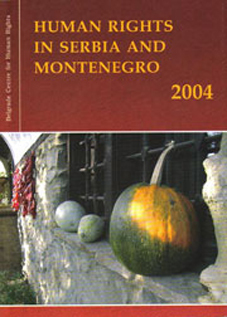 Human Rights in Serbia and Montenegro – A Comprehensive Report for 2003 (in Serbian and English), 2004. 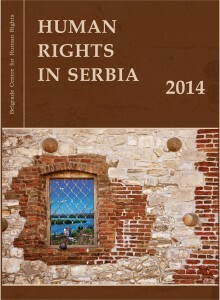 Human Rights in FRY – A Comprehensive Report for 2002 (in Serbian and English), 2003. 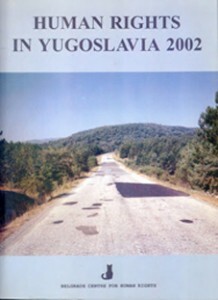 Human Rights in FRY – A Comprehensive Report for 2001 (in Serbian and English), 2002. Human Rights in FRY – A Comprehensive Report for 2000 (in Serbian and English), 2001. Human Rights in FRY – A Comprehensive Report for 1999 (in Serbian and English), 2000. 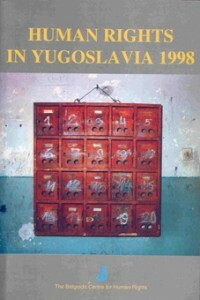 Human Rights in FRY – A Comprehensive Report for 1998 (in Serbian and English), 1999.